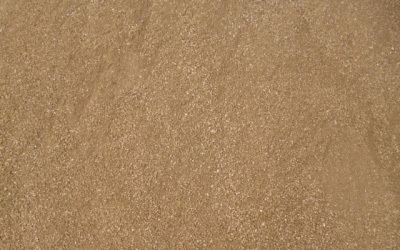 Commonly used for bike trails, pathways, landscapes, driveways and other durable features. This material is screened to 5/8″. Angular stone common in drainage, septic systems, pipe embedding, and driveways. 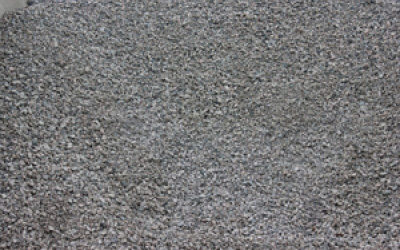 Crushed Granite is gray in color and comes in a variety of sizes. Landscapers use Crushed Granite to create a rustic, natural look. Like many crushed materials, crushed granite is perfect for projects that cover a large area due to low cost. Perfect for rustic garden trails with muted color shades and a satisfying crunch when walked on.